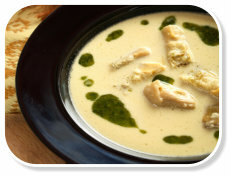 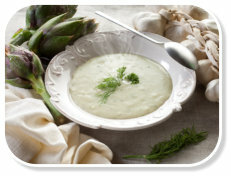 Soups are not only for the cold, winter months, but can be enjoyed all year round. 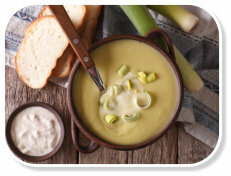 Served with crusty bread, soups are a delicious, nutritious meal for the entire family. 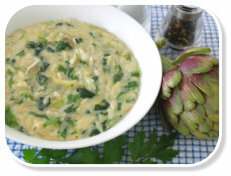 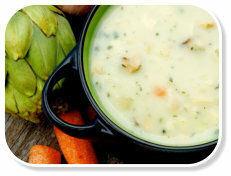 Artichokes are low in calories and fat, improve digestion and are a good source of fibre. 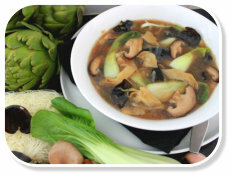 These recipes are also ideal when wanting to make a quick meal or for a member of the family who is unwell. 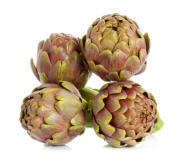 Artichokes are one of the oldest foods known to humans?